Every time this comes around I laugh. So I guess from that perspective it's not entirely a Fail. Even this loser has some useful purpose in life, perhaps? 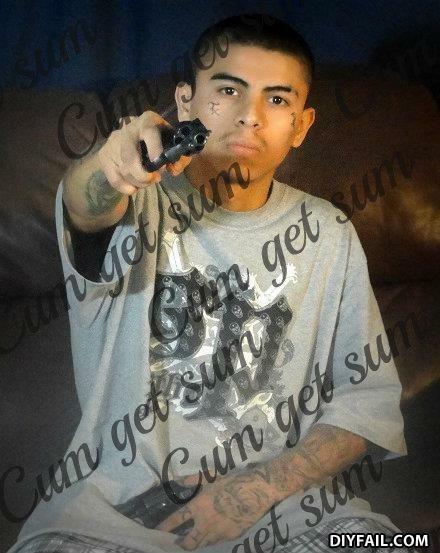 Until he locks up his guns......I'm not gonna tell him that he spelled "come" wrong. She had just dyed her hair. -If I could rearrange the alphabet, I'd put 'U' and 'I' together. -If I could rearrange the alphabet, I would take 'U' out entirely.